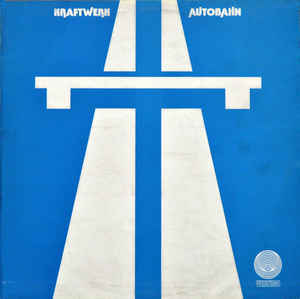 LP - KRAFTWERK - AUTOBAHN UK original, embossed sleeve! Scarce UK original edition from 1974, embossed sleeve! Some minor wear on sleeve, small seam split on top.